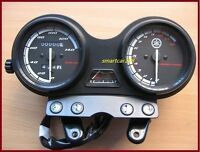 Details about YAMAHA FZR250 3LN SET OF CLOCKS Kph. 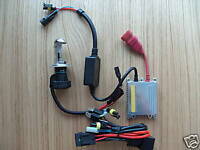 YAMAHA FZR250 3LN SET OF CLOCKS Kph. 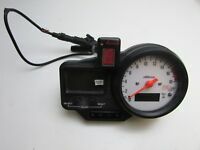 YAMAHA FZR250 3LN SET OF CLOCKS Kph. 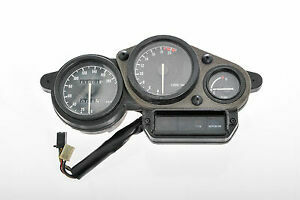 YAMAHA FZR250 3LN SET OF CLOCKS Kph.